Within the capital of Rwanda you’ll find a boutique eatery that delights with its Made in Rwanda philosophy. 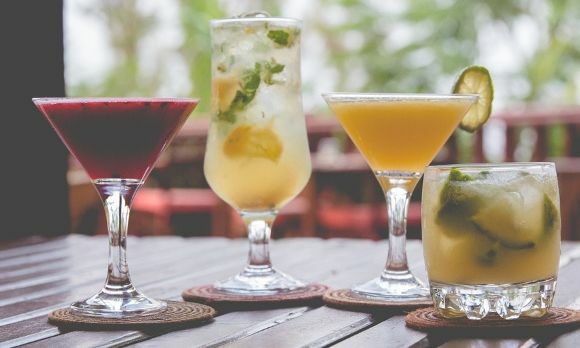 Heaven Rwanda, situated just three streets down from the famous Hotel des Milles Collines in Kigali, Rwanda is a real gem for drinking and dining seven days a week. It’s here that you can enjoy the most wonderful views of the city in a very relaxed and friendly ambiance. 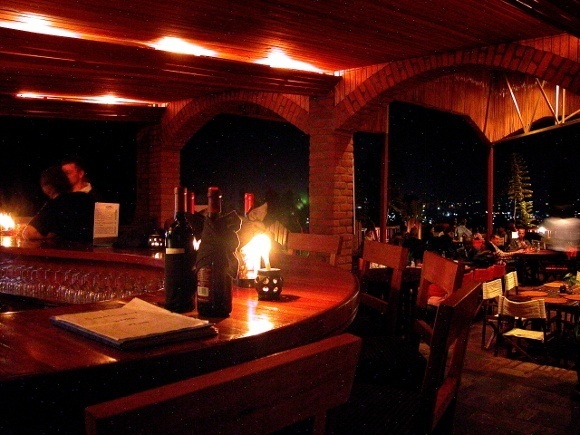 As a large and mostly outdoor terrace restaurant you can observe some of the finest views over Kigali. Founded by a welcoming couple, Alissa and Josh, passionate about development issues, the restaurant first opened in 2008 to provide vocational opportunities to young adult orphans of the Rwandan genocide, many of whom cannot afford or gain university scholarships and have limited employment experience. Four years on and the quality of food at Heaven Rwanda is incredible, not least because of the founders’ backgrounds as New Yorker restaurateurs that have taken the vocational training of their staff very seriously. 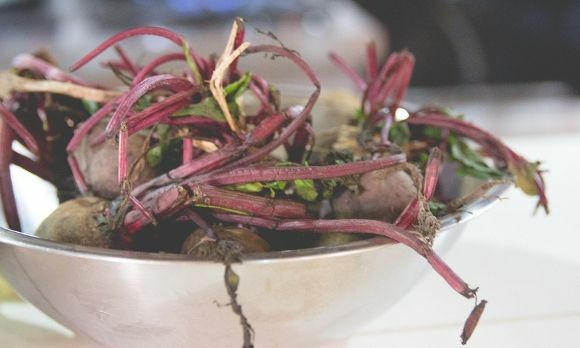 This Rwandan-based eatery has a locally sourced and organic food philosophy so it also supports and boosts sales for local farmers. The cuisine is largely fusion – for example you can enjoy “Heaven’s famous guacamole with chapatti chips” to start or “Thai-style Tilapia with sautéed rice and seasonal vegetables” for a main. It wouldn’t be a sin to have a dessert here either, with apple tarte tatins and warm chocolate brownies on the menu. Everything within Heaven Rwanda is local – and you will see the restaurant adorned with locally made artwork, handicrafts and even clothing and accessories that are all available for sale. Top Tip! Heaven Rwanda’s Happy Hour is from 5pm – 7pm and it’s the perfect place to enjoy a sundowner.